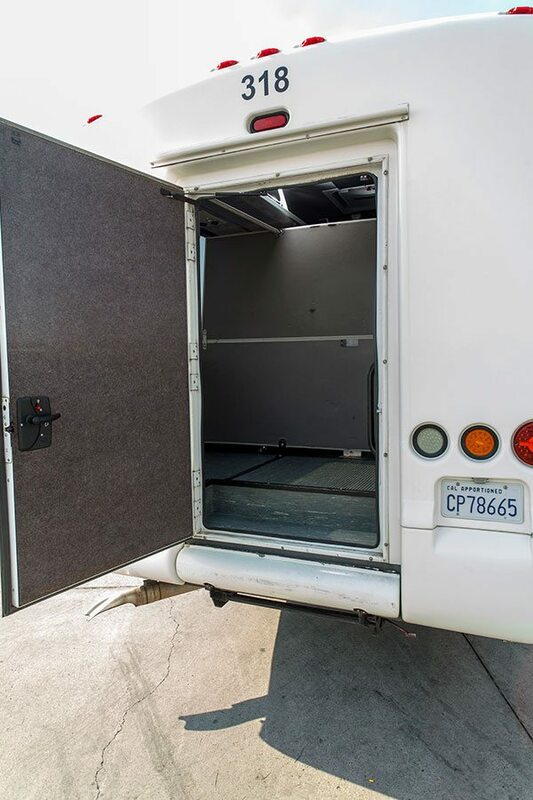 Your small group should travel in style. 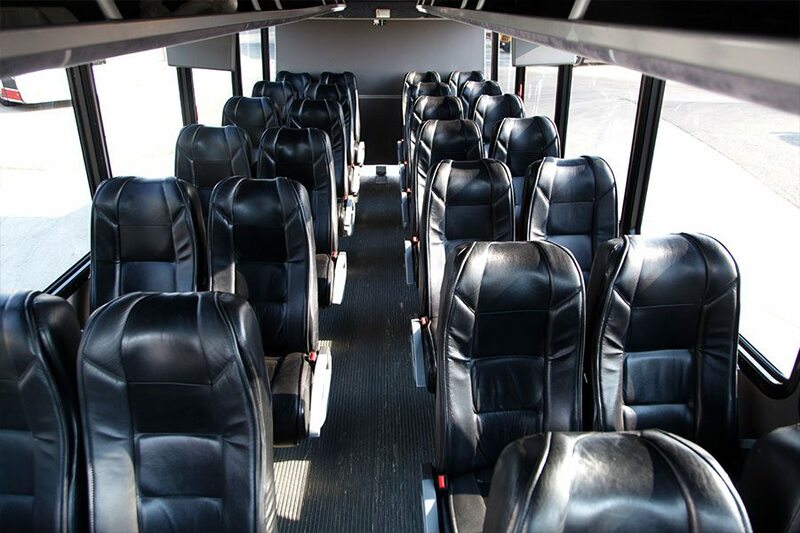 Our luxury mini buses accommodate up to 26 passengers, traveling in the West and Southwest United States. 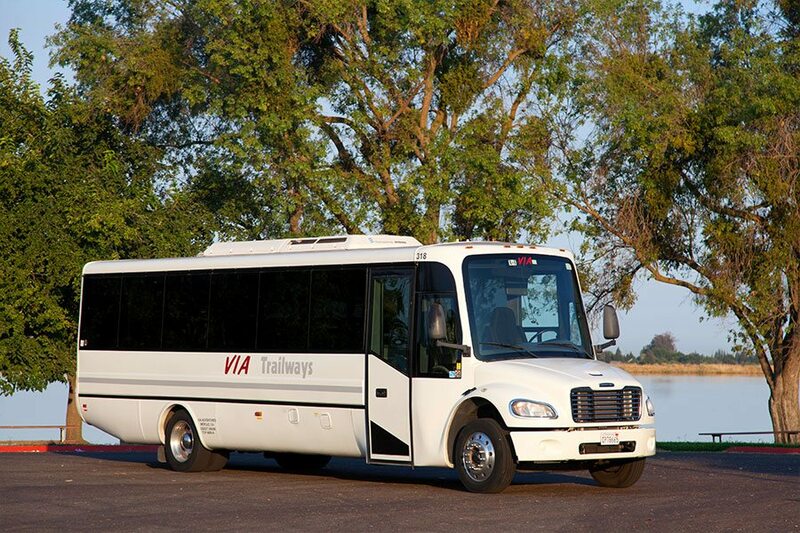 These comfortable buses are perfect for parties, weddings, field trips and more!